Born Marcus Opellius Diadumenianus 19 December 208 AD. 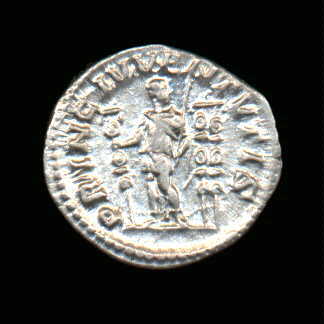 The name Antoninus was added when he was given the rank of Caesar at the time h is father, Macrinus, became Augustus. 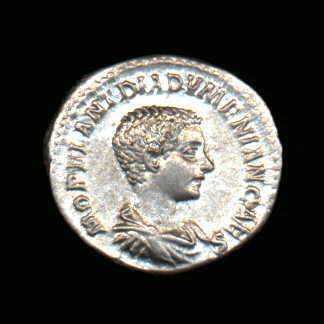 Diadumenian was given the rank of Augustus in May 218 AD. When his father was defeated, Diadumenian fled to Parthia where he was executed in June 218 AD.